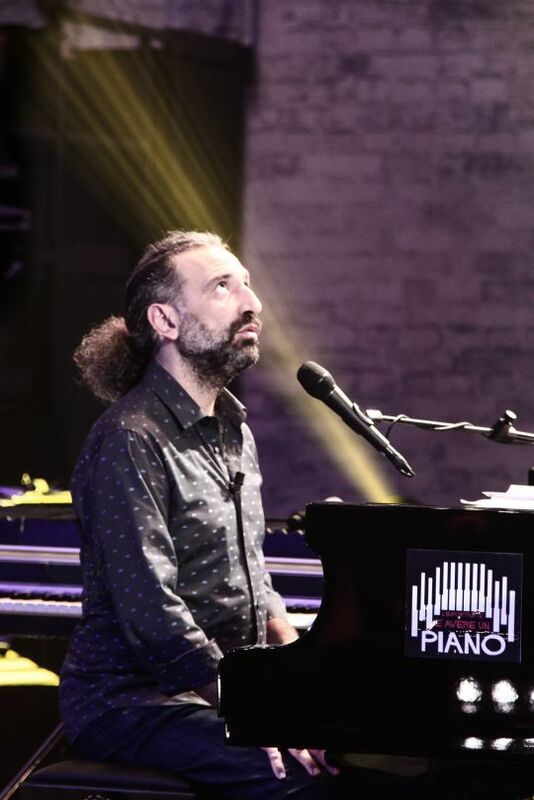 Stefano Bollani is a virtuoso Italian pianist, composer, singer and TV host. Napoli Trip is a record and live project, arisen from Stefano Bollani’s great love for Naples. A love which derives from far away and dates back to the years when the pianist, at the time aged eleven, discovered the great Renato Carosone: a dazzling source of inspiration, «a guy who played the piano, wrote songs, sang and had great fun». Bernardo Guerra on the drums and Vincent Peirani on accordion.